With warm, sunny days, beaches, restaurants, outdoor activities and diversity, Miami offers residents a high-quality and luxurious lifestyle. Many neighborhoods in Miami offer a family-friendly atmosphere, convenience to activities and employment, along with top quality schools. Here is our list of the top picks in family neighborhoods in the Miami area. 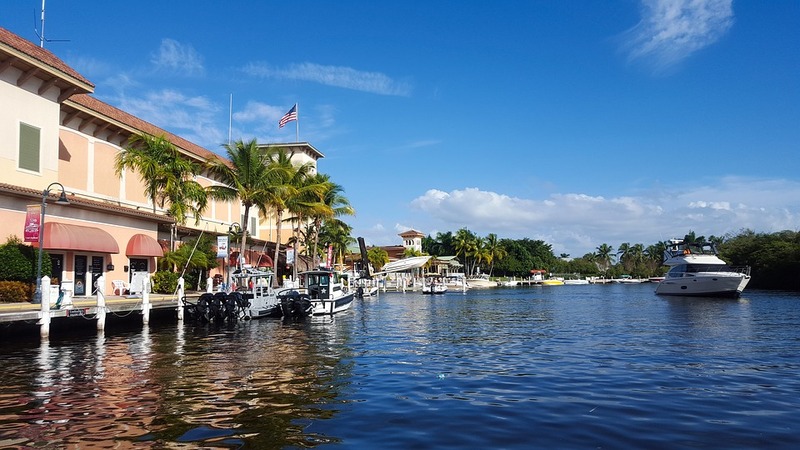 With minimal traffic and a low crime rate, Weston offers residents a beautiful area to call home. Bordering the Florida Everglades, outdoor activities and adventure are endless. Fourteen community parks enhance the child-friendly atmosphere, and the numerous golf courses, as well as the community center, offer activities for all ages. The neighborhood hosts cultural, and community-led activities and events throughout the year. High-ranking schools offer excellence in education for students. With the lowest property and municipal taxes in the county, Weston is a top choice for families. Ready to live in your tropical island paradise? Look no further than Key Biscayne. Just 6 miles off the coast, south of downtown Miami, this family-friendly neighborhood is the perfect place to live. 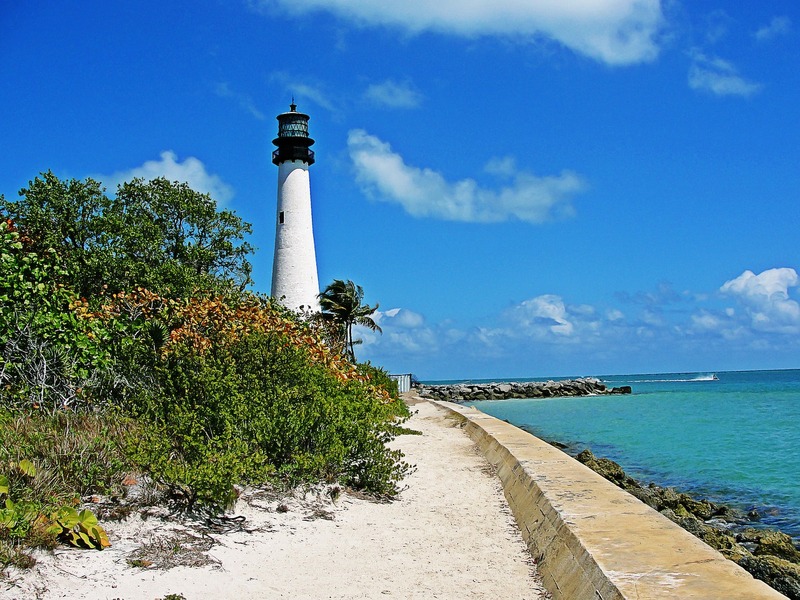 Enjoy a variety of water sports along with a well-kept and clean public beach, and a lighthouse.The area is home to the Miami Open Tennis Tournament. Life in Key Biscayne focuses family fun and outdoor living. Great Schools gives this neighborhood excellent ratings for the local public schools. Known for the beautiful lush landscaping and tree-lined streets, historic mansions, such as the legendary Biltmore Hotel dating back to the 1920’s, dot the surroundings. The development of many gated communities offers safety and tranquility in this Miami neighborhood. The excellent school system provides an outstanding educational experience for students. Brimming with restaurants and shopping is the Miracle Mile shopping district, offering convenience and luxury to residents. 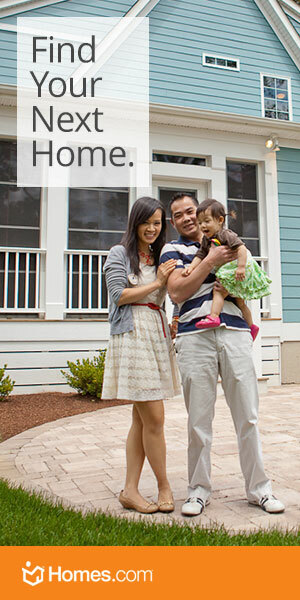 The luxurious feel of this quaint and easily walkable neighborhood makes it a top choice for families. 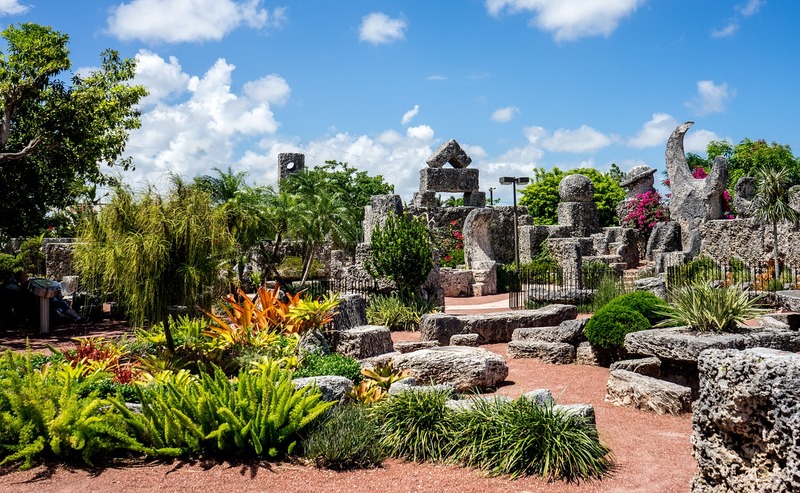 With well-maintained city parks located throughout and beaches only a short drive away, it is easy to enjoy outdoor recreation in and around Coconut Grove. Top rated private schools provide excellent educational opportunities for residents. The airport is only a short 15-minute drive away, offering convenience for travel. Situated at the northern edge of Miami Beach, Bal Harbour offers pristine white sand beaches and the feel of luxury small town living all inside a Miami neighborhood. One of the safest parts of Miami, Bal Harbour also boasts an excellent school system for residents, with top ratings. A variety of restaurants and exclusive shopping at Bal Harbour Shops offer the best in convenience for families. The entire family can enjoy tropical gardens in the neighborhood.